In case, your need as independent developer or small company demands extensive set of features including Docker Trusted Registry then the limitations of community edition will be apparent. Docker is Not a Free Software. Docker With All Components is Neither Licensed Under GNU GPL Nor Docker Community Edition Offers All the Features Which Developer or Small Company Will Need. That neither means Docker is bad nor means Docker is Good. Docker Community Edition with Apache Licence has enough for most of the users. Open Source is an inferior terminology. Software Code, Hardware Circuit Design always intended to give the users complete Freedom. That is exactly the phlliosophy of Richard Stallman, GNU and FSF. A developer definitely can charge fees for installation, setup, extra customer support. If developer has one paid and one Free Software with different features, products ideally should not confuse the users. WordPress project is nicely running without having WordPress Community Edition, WordPress Paid edition. WordPress is a Free Software which is available on WORDPRESS.ORG. The person behind makes money from WORDPRESS.COM and other non-free software. Any Free Software, if submitted will be listed on FSF’s directory. We do not believe in restriction of a developer or company with code OR creating a way to invite a non-free proprietary software. Such is detrimental for learning, restricts users’ freedom, invites odd ideas like finding “crack” of the paid software. When we say Free Software, we mean Libre Software. It is very difficult philosophy to follow. Docker Community Edition has no way to use Web UI of Docker Trusted Registry for free of cost. That restrict the users want to learn or use for free of cost. Unlike GNU tools of GNU/Linux or software from Apache foundation or WordPress, we do not encourage our readers to use a software which is not fully compatible with Free Software License. We need to publish guides for the developers and engineers who has no way other than to learn and work to earn money. This Article Has Been Shared 5453 Times! 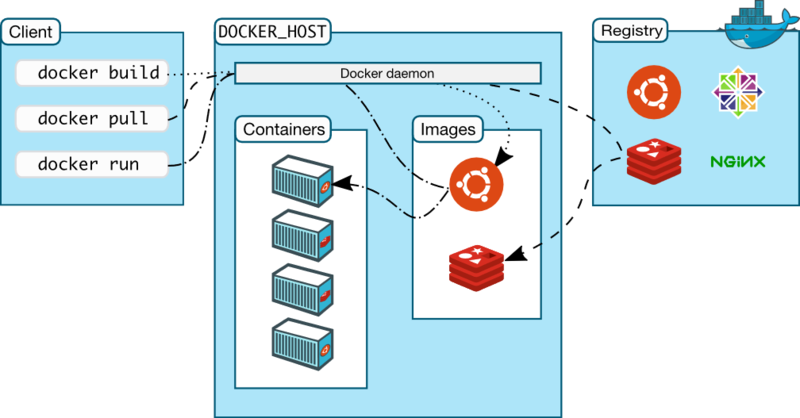 Cite this article as: Abhishek Ghosh, "Docker is Not a Free Software : Limitation of Community Edition," in The Customize Windows, January 5, 2018, April 26, 2019, https://thecustomizewindows.com/2018/01/docker-not-free-software-limitation-community-edition/.